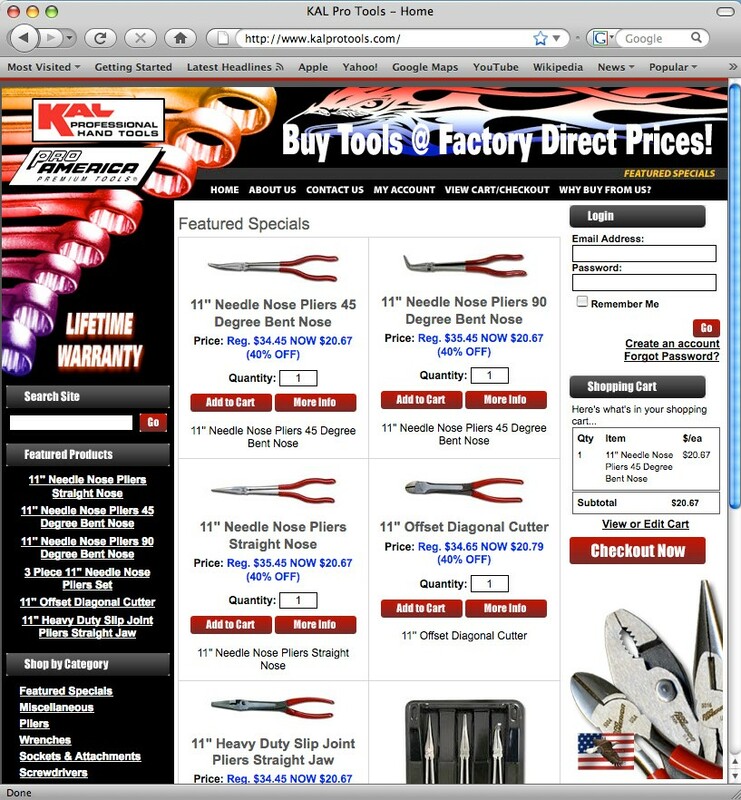 Ecommerce Design - Beasley Direct and Online Marketing, Inc.
generation of online sales of professional tools. How can our eCommerce design team help your website increase sales? Contact a Beasley expert today!